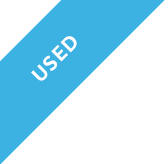 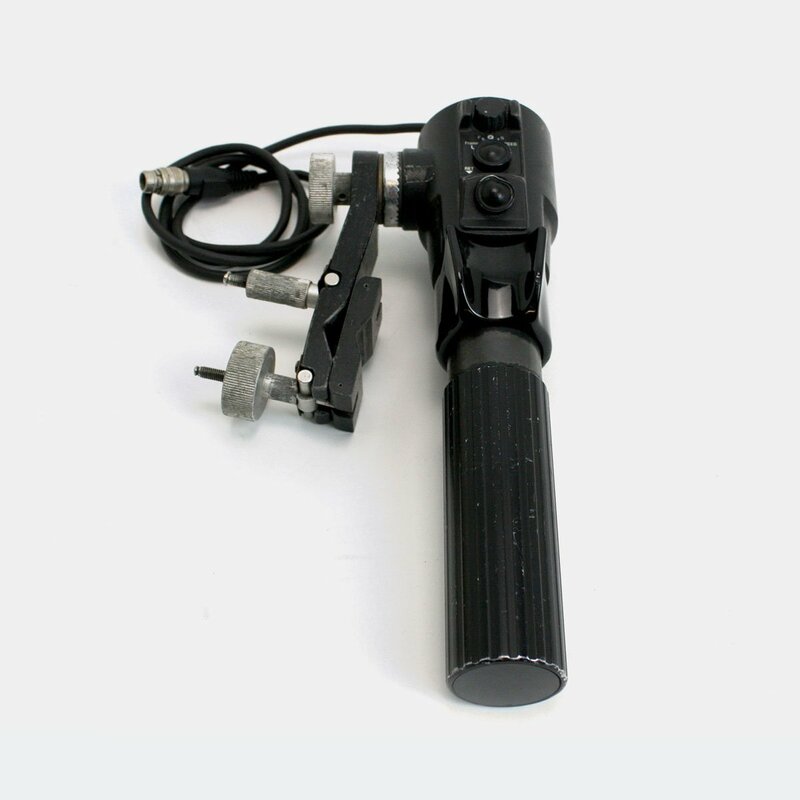 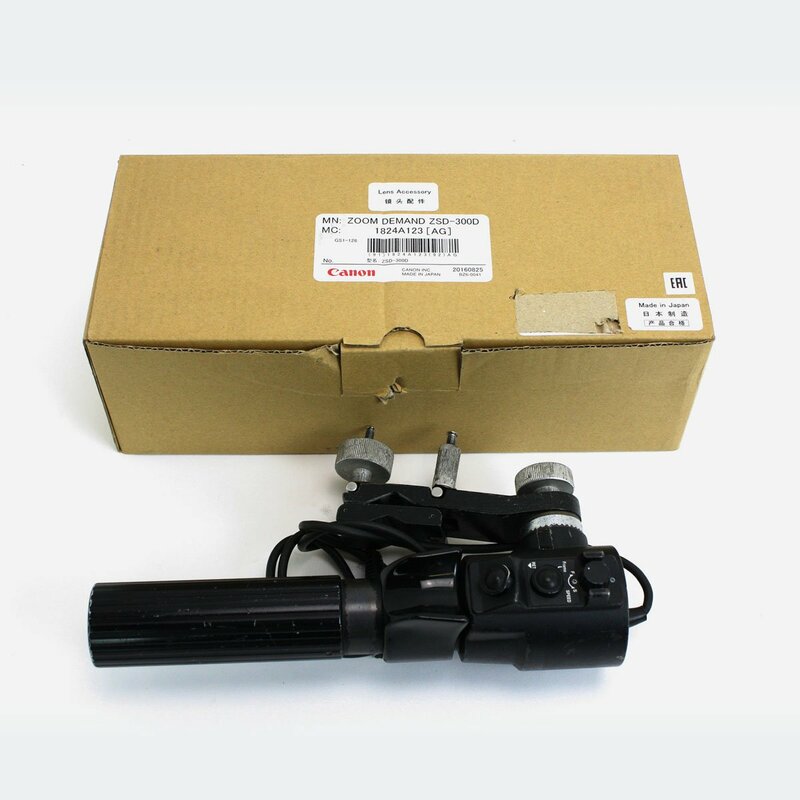 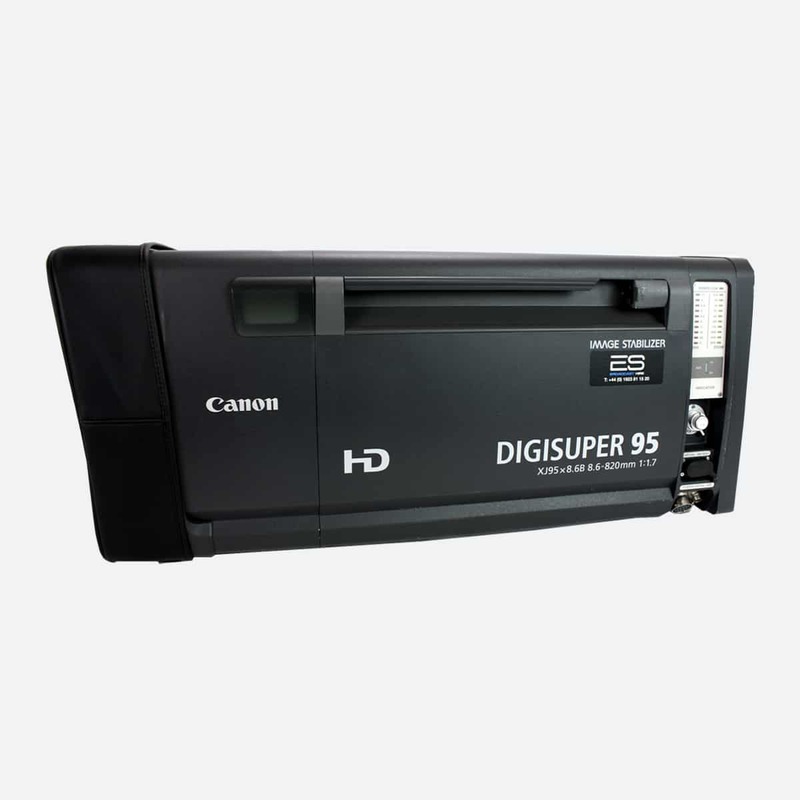 This unit is in very good condition and in full working order and comes with 3 months warranty. 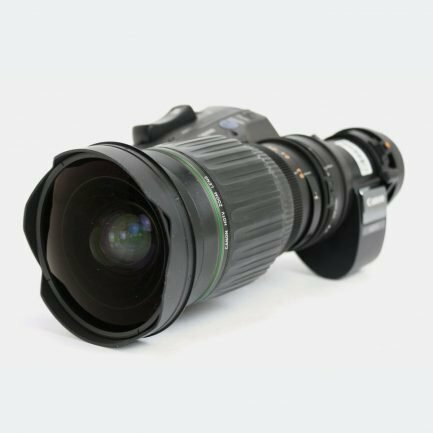 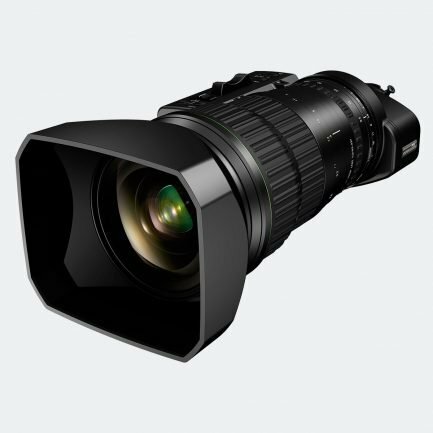 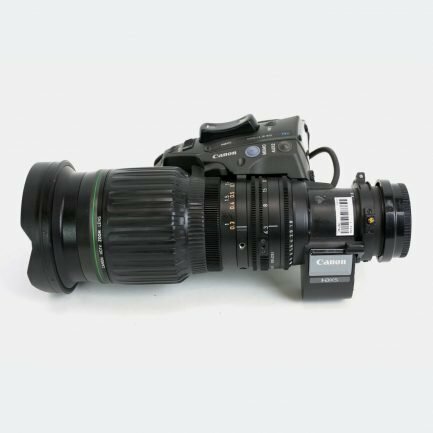 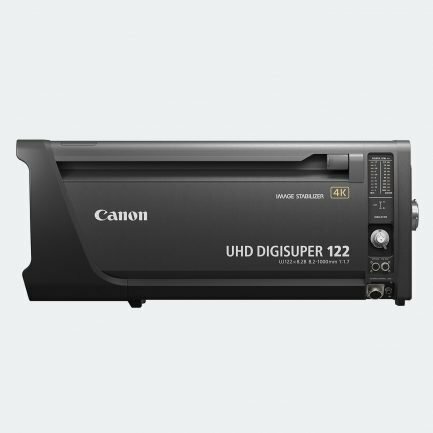 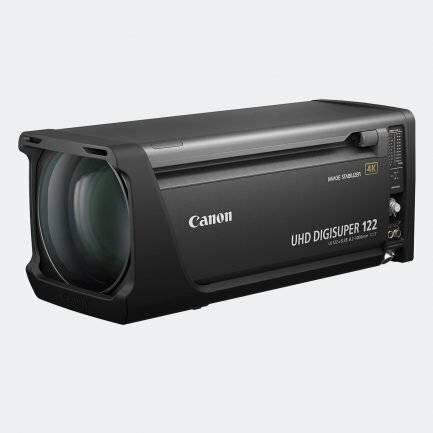 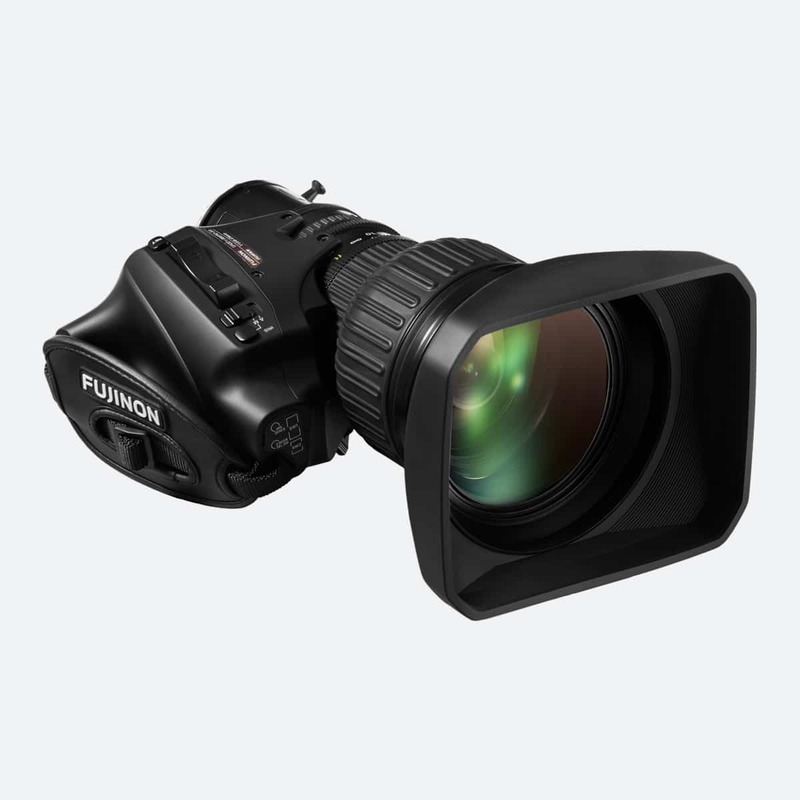 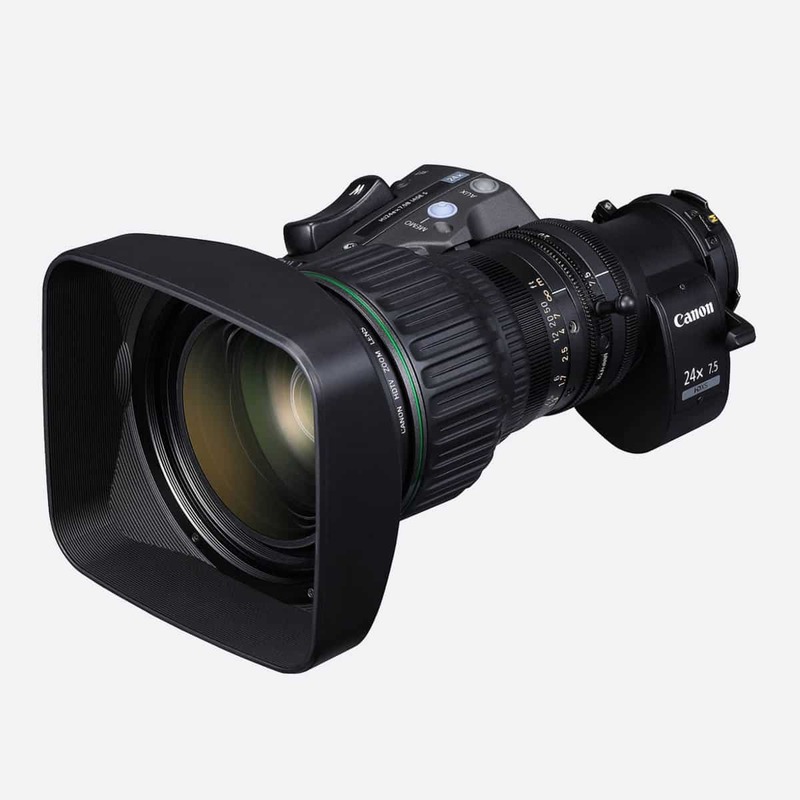 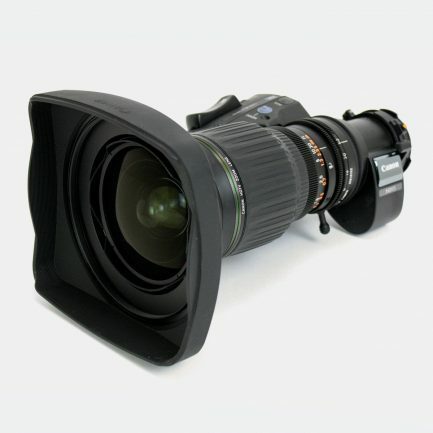 The Canon ZSD-300D is a digital zoom servo demand for canon lens. 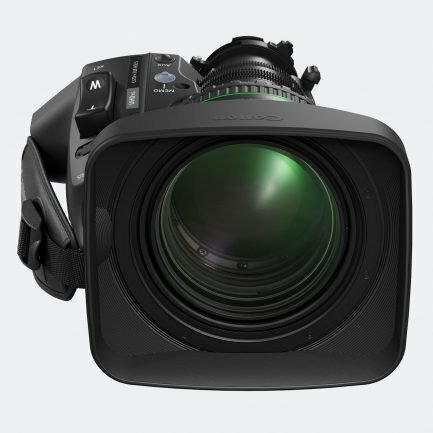 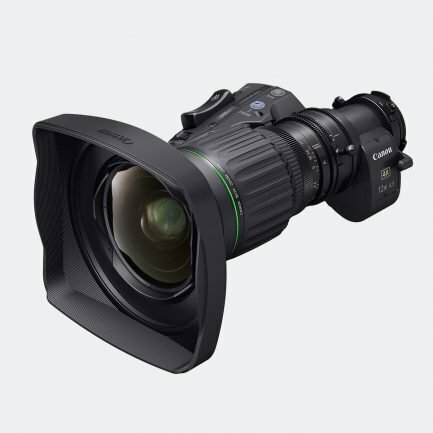 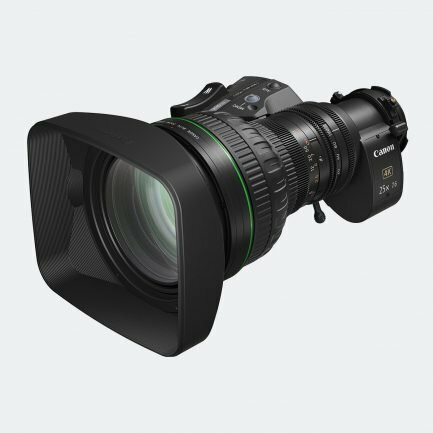 The ZSD-300D zoom demand will operate shuttle shot, frame preset and speed preset.